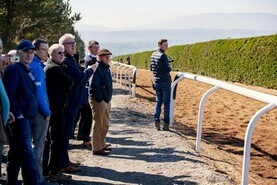 Jennifer Micklem Diamond gota tour of Joseph O’Brien’s yard as part of a recent visit organised by the ASA. 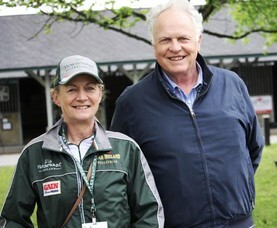 David Bourke has high hopes for his horses but also is very conscious of the commercial element, writes Jennifer Micklem Diamond. 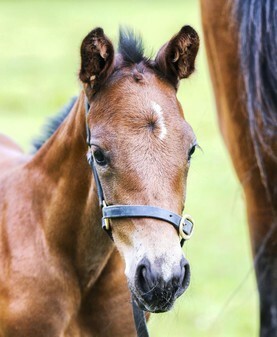 Jennifer Micklem Diamond outlines what you need to do to make sure your foal is correctly registered. 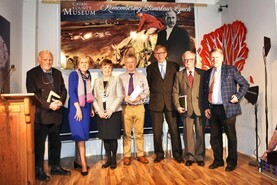 Stanislaus Lynch, the son of Ballyjamesduff, was celebrated at the Cavan County Museum last Thursday, writes Jennifer Micklem Diamond. 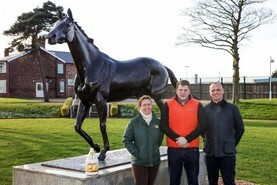 The Leading Owner and Leading Trainer prizes at the Aintree Grand National Festival will be sponsored by TRM. 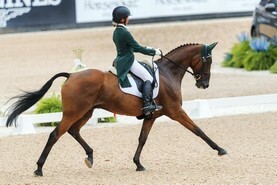 Millstreet, Co Cork will host the fifth leg of the Event Rider Masters series this summer. 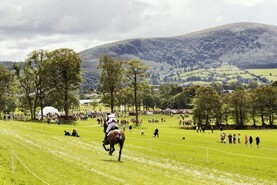 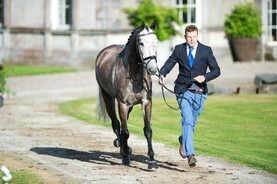 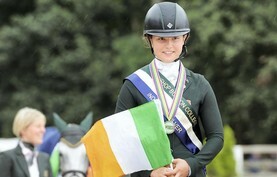 Horse Sport Ireland recently announced the team managers charged with Irish youth eventing teams to victory this year. 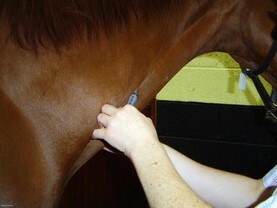 New research claims to show dramatic change in the genetic make up of the thoroughbred population.